Thank you Debi! I’m glad I gave you food for thought; I was impressed! 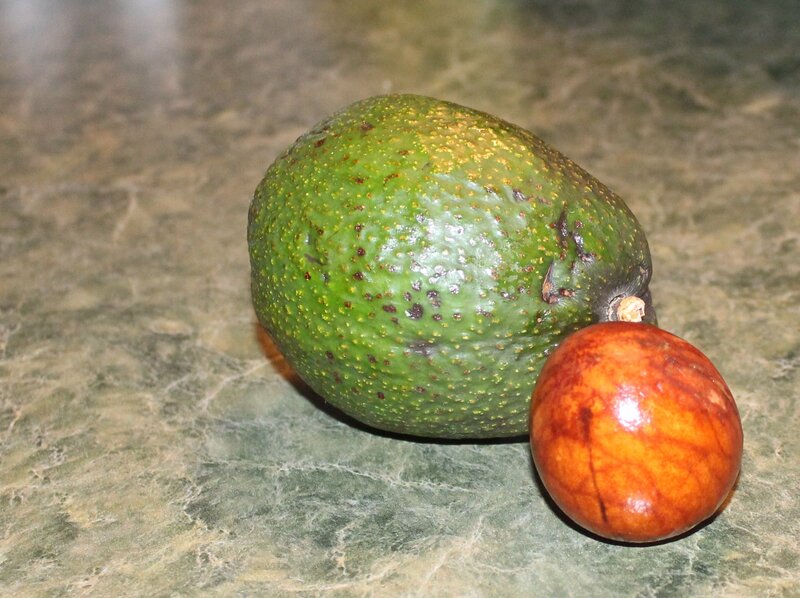 Read your blog this morning directly after breakfast which also included avocado. Coincidence…? Yeah, pretty much. Enjoy your blog so much. Always interesting. Always informative. Keep ’em coming! Thank you Carol! I am truly glad you are enjoying the blog! I definitely learned something today. I like surprises like that. 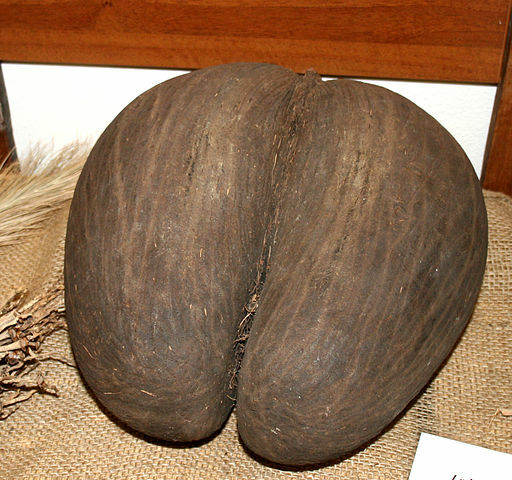 Wow, A Coco de mer seed as a Natural World Heritage Site, totally fascinating. Thanks for sharing.